Smarter advice – DIY or an adviser? smarter advice – DIY or hire an adviser? Since Tim strongly prefers passive funds only, there is not much in this section to detain us. 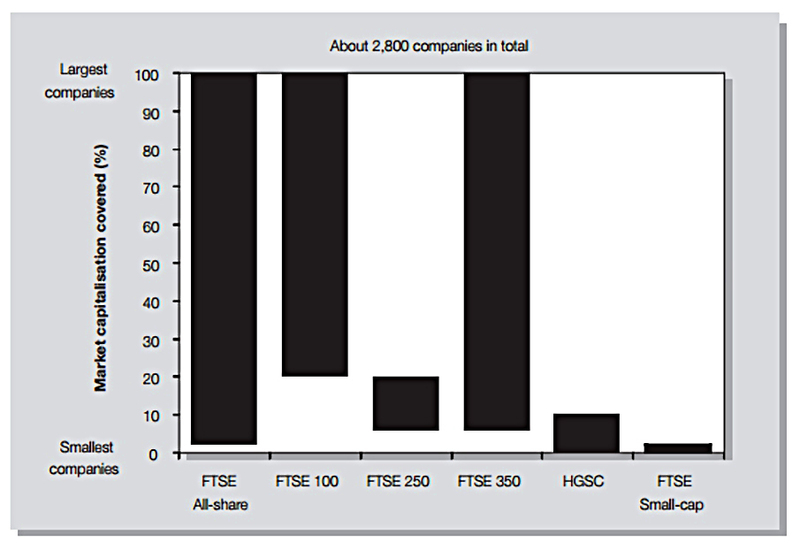 Since I use only ETFs these days, in practice there are only half-a-dozen providers with scale in the UK, and my choice is usually quite straightforward. Tim also mentions lifestyle and target date funds. 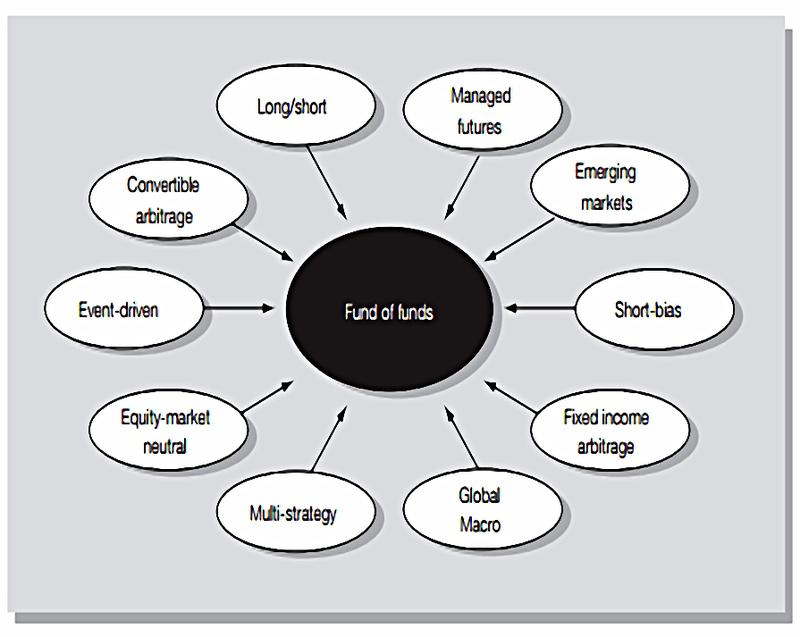 These use a “fund of funds” approach to target an asset allocation that typically becomes more conservative as you age. My own opinion is that these are of limited use since the 2015 pension reforms. We are no longer targeting the purchase of an annuity at age 55 or 60. Instead we need to manage an investment portfolio through 30 years of retirement. 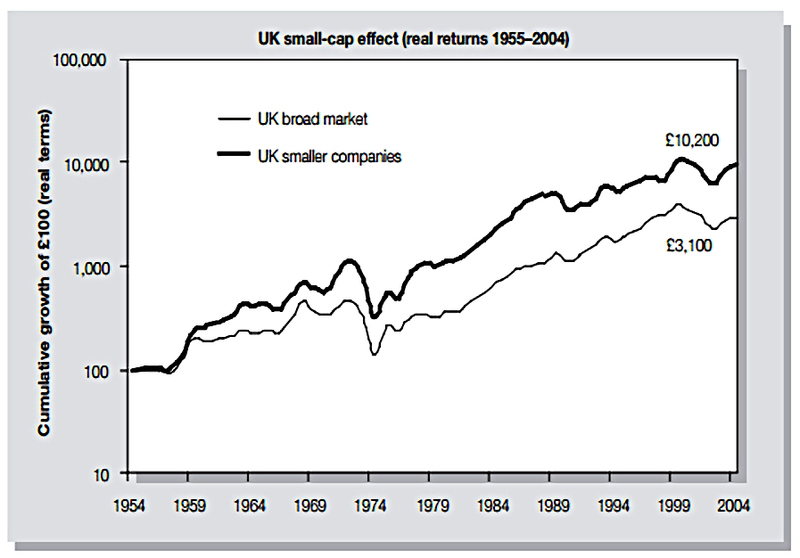 Gradually reducing exposure to equities is not as sensible as it once appeared. You already know where I stand on this one – go DIY. Advisers add costs, a conflict of interests and potential translation errors. Costs in particular are prohibitive for investors with smaller portfolios. There’s also the irony that those investors least suited to go the DIY route – inexperienced, risk-averse investors with smaller portfolios – also have the least to gain from consulting an advisor. They should construct a well-diversified, multi-asset passive portfolio. Since “what good looks like” is well known for such a portfolio, an advisor should not be able to add much value. Tim is not an advisor in the usual sense, but he provides services to advisors. Good advice and ongoing guidance over your lifelong investment journey from a leading adviser is worth its weight in gold. Tim also talks about lump sum investment versus dollar cost averaging, which we’ve covered here. The fifth and final section of the book looks at the various assets that you can use as part of your portfolio. 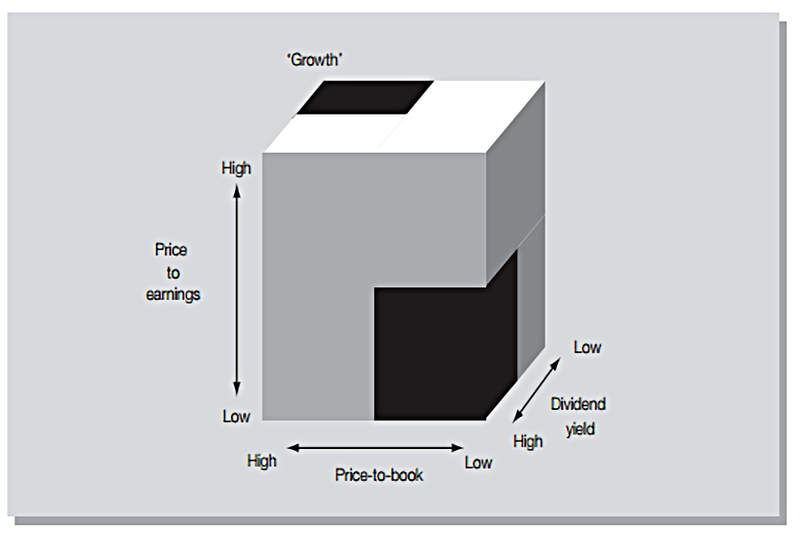 We’ve already looked at these in our third post when we discussed portfolio construction, but this section provides more detail. 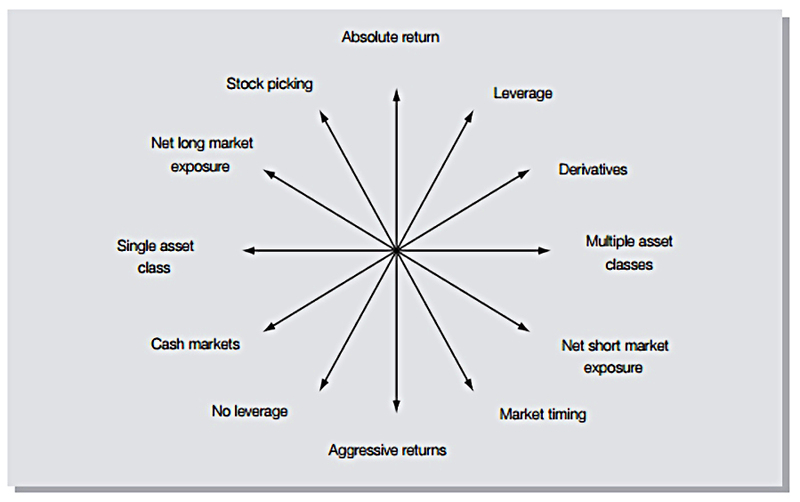 For each type of asset there’s a graph and or a table of historical returns, and a discussion of what drives them. Tim divides the assets into “on-menu” and “off-menu” categories. We’ll briefly recap what we learned last time. 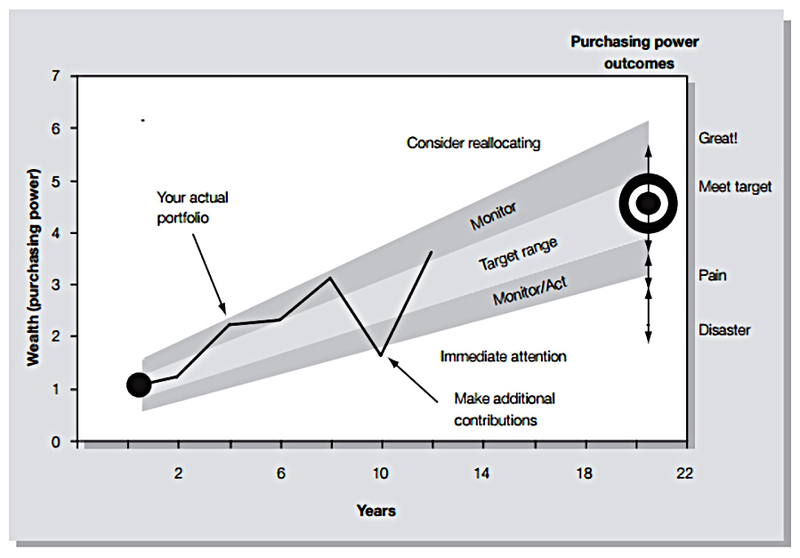 The basic return driver is equities. 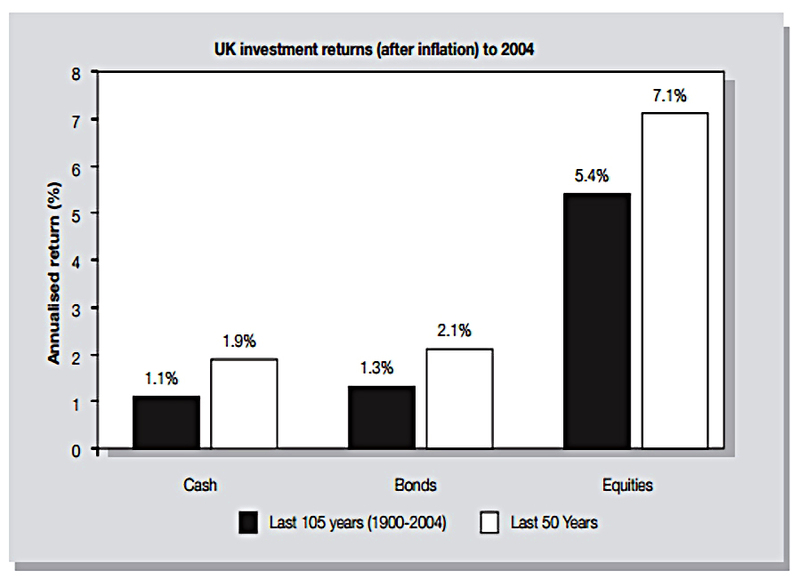 The initial split is between home market (UK) and international developed equities. 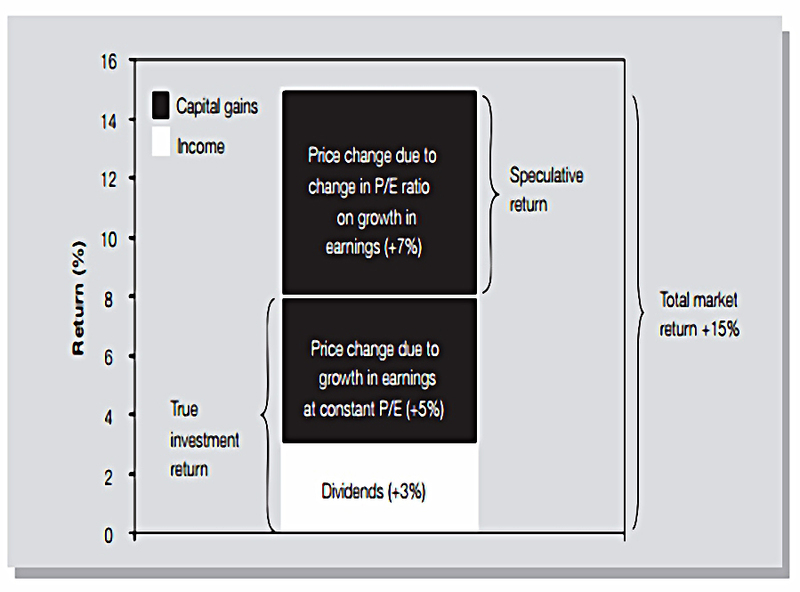 Tim throws in global commercial property as a diversifier for equity returns. There are also collectibles (art, cars, stamps and coins) to think about, but as we saw when we looked at stamps and coins, it’s hard for the private investor to access these at a reasonable cost. We’ve discussed how to approach allocating your money between all these assets here, here and (for the more adventurous / ambitious) here. We’ve reached the end of the book proper. 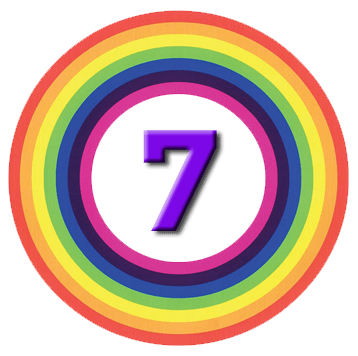 In the appendices, Tim plugs Sensible Investing TV, a passive investing evangelist website, set up by one of his clients. Next, he looks at working out your risk profile. We have a questionnaire that you can use here. 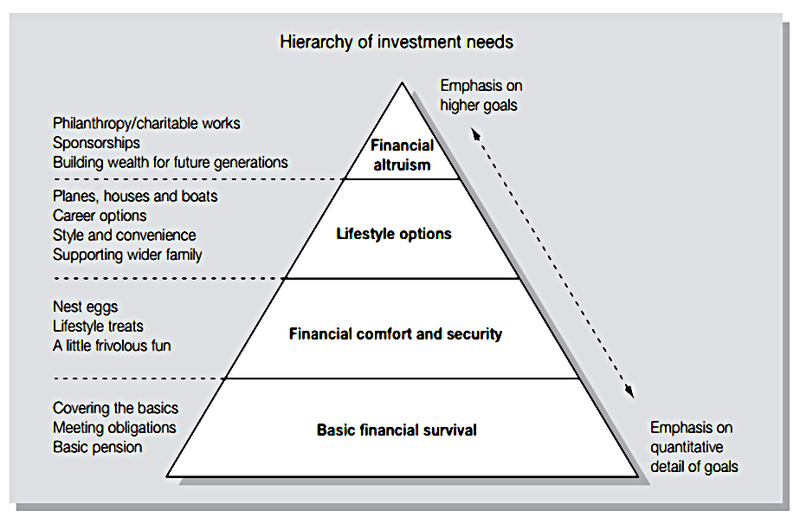 The next appendix is about goal planning, using a Hierarchy of Investment needs, modelled after Maslow’s pyramid and shown below. The final appendix is a list of data sources. And that’s it – we’ve finished Smarter Investing. There’s not much in the final 40% of the book, to be honest. Looking back at earlier editions, it could be that the content in these later chapters was once distributed throughout the book, but was later pushed backwards to make the earlier sections simpler and easier to understand. Overall, the book is generally accurate and potentially of great use to the beginner. Whether a beginner could make their way through it is another question. And whether a book that says “buy some index funds” needs to be 270 pages long is yet another. 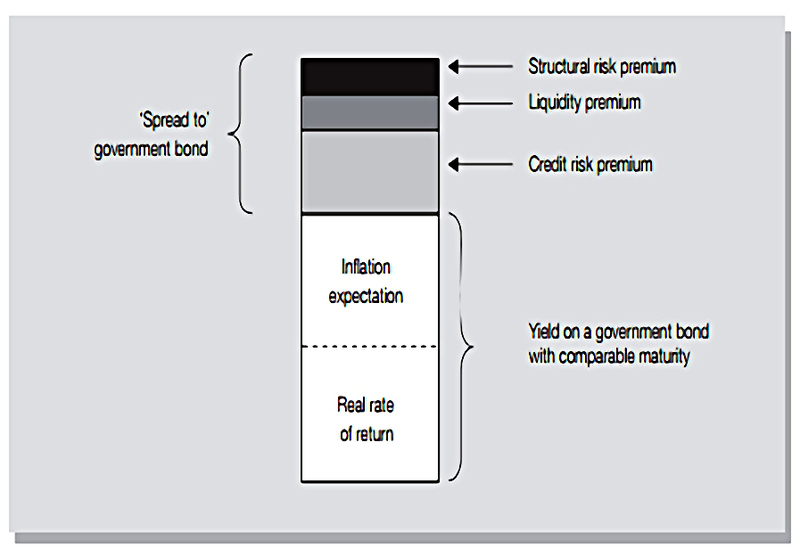 For me, the holy trinity of investment remains asset allocation, costs and taxes. Tim is strong (if a little conservative) on asset allocation and costs, but puts less emphasis on taxes. He also believes in advisers, which doesn’t make much sense in view of his passive bias. It’s a decent read, but I still can’t understand why it’s become the go-to book for the passive investing community in the UK. Perhaps it’s a lack of alternatives – please suggest any books that you think are more useful. I’ll be back in a couple of weeks with a new book. At this point I really don’t have much idea what that might be.